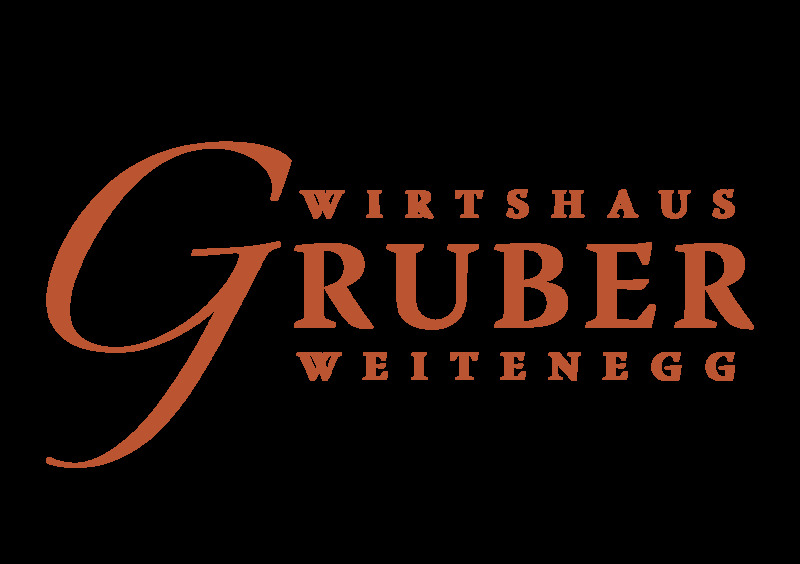 Welcome to our restaurant and guesthouse"Wirtshaus GRUBER"
A heartfelt welcome to our newly renovated guesthouse and restaurant "Wirtshaus Gruber" in Weitenegg. Embedded in the scenic landscape of the Nibelungengau, at the gateway to the UNESCO World Heritage called WACHAU, we are the perfect starting point to discover all cultural sights or to experience fun and sporty activities in this area. Imagine, you wake up in the morning and the perfect scenery of the Danube lake is welcoming you. This is what you can expect, when staying with us at one of our four newly renovated guest rooms. At our restaurant we spoil you with traditional and regional dishes. 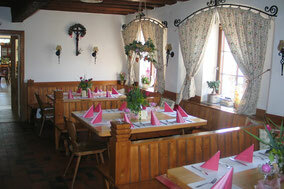 The owner named "Hans" is also the chef and very well known for his exceedingly, fresh and good quality of food. On sunny days, take a seat at the garden-terrace and relax with a spectacular view to the bathing lake. The main cultural focus in 2017 is the national exhibition, according to the motto: Everything that´s justice, at the Castle Pöggstall, about 20 minutes car drive from our restaurant. 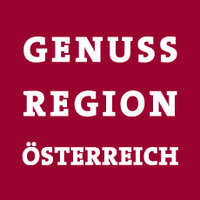 This exceptional year is maybe your opportunity to visit Austria and our lovely guesthouse this coming season. Hospitality is an old tradition in Austria and we like to fill this tradition with new life - whether by means of our service, which is a bit more personal or our ambience, which is a bit more typical. With this in mind, we - the family "Gruber" and team would love to welcome you. Arrive as our guest and leave as our friend! The unique atmosphere of our restaurant is a result of the harmony between traditional architecture and the mix of traditional,antique and modern furniture. Take a seat and enjoy all day, fresh and regional delicacies. When the weather is nice, you can also sit on the garden Terrace facing the bathing lake. Enjoy a few relaxing days alone, in twos or with the entire family. Great love of detail and matching colors characterize the ambience in all four newly renovated guestrooms, partly with Lake View. Please call us directly on: +43 2752 70031 to reserve your accommodation or book online! 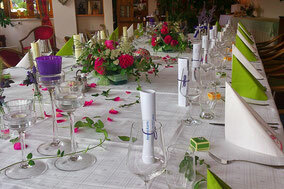 Whether its for events, private occasions or splendid festivities - we have made room for your ideas. We are able to accommodate up to 60 persons. Business and private requirements can be matched with one another at our newly renovated event room. Ausgsteckt is! 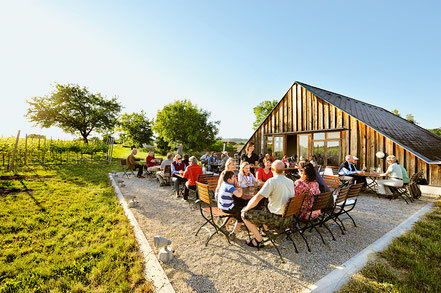 - meaning that our local winemakers will serve their own produced wine at their homes at the Wachau. This is happening only during a few weeks on a rotating calendar. Check this calendar out and visit a traditional "Heurigen". Please note that our guests, who booked an accommodation are always welcome!